Everyone has a story to tell. We all have our own unique talents, experiences, and specialties which we can all use to help others, and bloggers are no different. Even though the subject is the same (personal finance and investing), the wisdom we share and the knowledge we can learn from each other are all unique. I’ve been following several blogs ever since I started writing, and these are some of the ones I enjoy reading. Come on and check them out! You might learn something new. One unique aspect of Rose’s articles is that she not only writes about personal finance, but about parenting and popular culture as well. Several of the article ideas I liked include the “explain <finance topic> to me as if I were a 7-year old,” as well as popular culture articles like “The Problem with Reality TV and Crazy Gory News.” She posts at least once a week so you’ll regularly find something new. Geri specializes mostly on investing and thus s/he writes articles about stocks (and even real estate). Aside from those, s/he also posts book recommendations such as this one here on Malcolm Gladwell’s “Outliers”. Check out the blog if you want to learn more. Concentrating on personal finance and money-making, you’ll find a variety of specialized articles about them here. Articles include ways to pay off debt, ways to save money, insurance, and a host of others. Apparently inspired by Bo Sanchez’ Truly Rich Club (read about his story here), Laurent writes several articles every week. From spending less, to saving for retirement, to finding out where you should invest, you can read about a lot of basic personal finance and investing lessons here. Although it’s not updated as often, Dexter’s website is still full of short and easy to read personal finance articles such as those about saving tips and Forex 101. Although we’ve never met, my story and motivation was similar to Fitz: We wanted to be wealthy, but we also wanted more TIME. What’s how we started our journey to financial freedom. 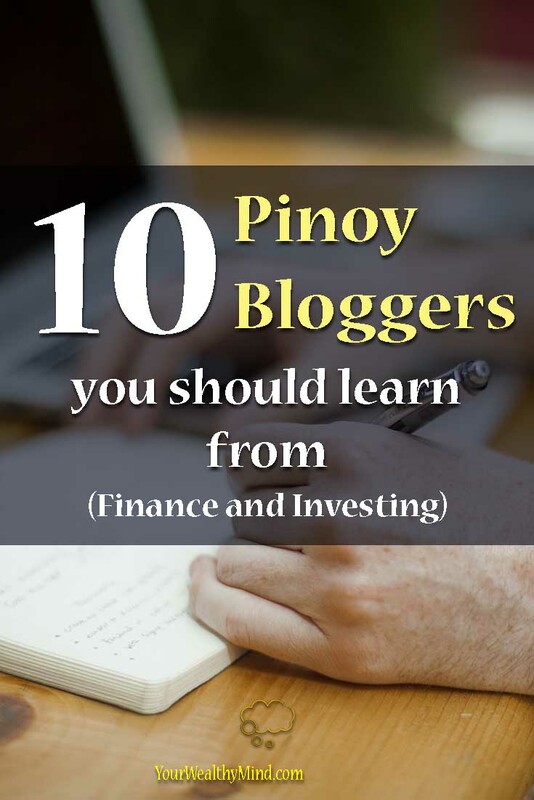 Fitz writes about several topics like money management, finance tips for OFWs, and the like. What’s interesting for me is that since he also has a background in starting a small business, he also tends to write articles for entrepreneurs, like how to start a business and quit your job. He posts new articles every few days so there’s always something new to read. Co-founder and chairman of Angat Pilipinas Coalition for Financial Literacy, Inc., Burn shares the experience and knowledge he learned about financial literacy in his blog. If you’re looking for money lessons, investing lessons, and life lessons, you can check them out right there on his website! Aside from basic personal finance, Omeng also mostly writes about stocks and the stock market and you’ll find them discussed in a lot of his articles. Most of them (the more popular ones in the sidebar) are geared towards beginners so if you’re a total newbie in stock investing, you should check out the beginner articles on his website. 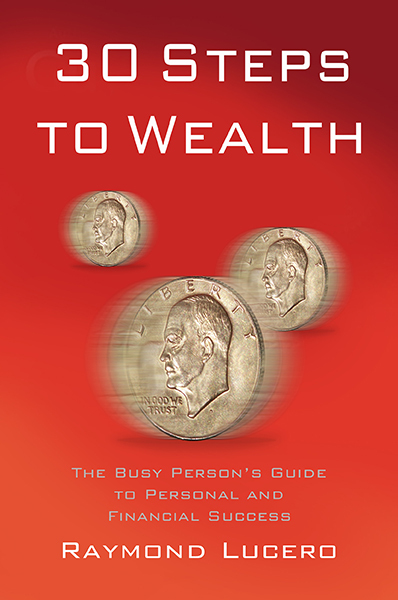 “In StockMarketforPinoys, we believe that financial education is the solution to poverty.” Here at YourWealthyMind.com, we believe in that as well. Another product of Bo Sanchez’ Truly Rich Club is J3 Patiño’s Stock Market for Pinoys. Come and check out his blog to learn more concepts about stocks, stock investing, and a few things about the Truly Rich Club! There, of course, are a LOT of other Pinoy Bloggers online and these are just 10 of the ones I know and visit. Are you a blogger too, or do you know other great writers? Come and talk about them in the comments section below! It’s an honor to be part of this list. I should update my blog often. Again thanks and more power to your blog. More Passive income so you can increase your investments. You’re welcome! I hope to read more from you soon too! Also, I didn’t know you had another blog (http://www.dexterpanganiban.com/blog/). I’ll check that one out as well!